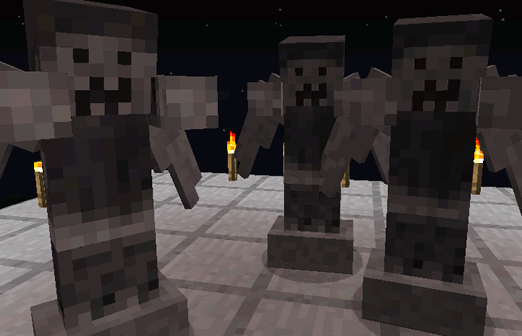 emember the time you Sh*t your pants playing A_Dizzels “Weeping Angels Mod”. Ever wish you could have that feeling again (I don’t see why you would want to sh*t your pants)? Well now you can with the remastered addition by The weeping team!